You have to be joking – learning fun! Okay it might have made you smile rather than laugh out loud and it may not be the best joke you have ever heard, but it will have changed your mood and as a result made you more receptive to learning. But how does this work? Dopamine is the chemical neurotransmitter most associated with attention, memory storage, comprehension, and executive function. Research indicates that the brain releases more dopamine when you play, laugh, exercise and listen to stories. (Depue and Collins 1999). Interestingly making learning fun also reduces stress which can impede the learning process. During periods of high stress or anxiety, functional MRI studies show increased blood flow to the “emotional” portion of the limbic system. When the amygdala (part of the limbic system) is in this state, neural activity in the rest of the brain is profoundly reduced (Xiao and Barbas 2002; Pawlak et al. 2003). But learning is not fun! 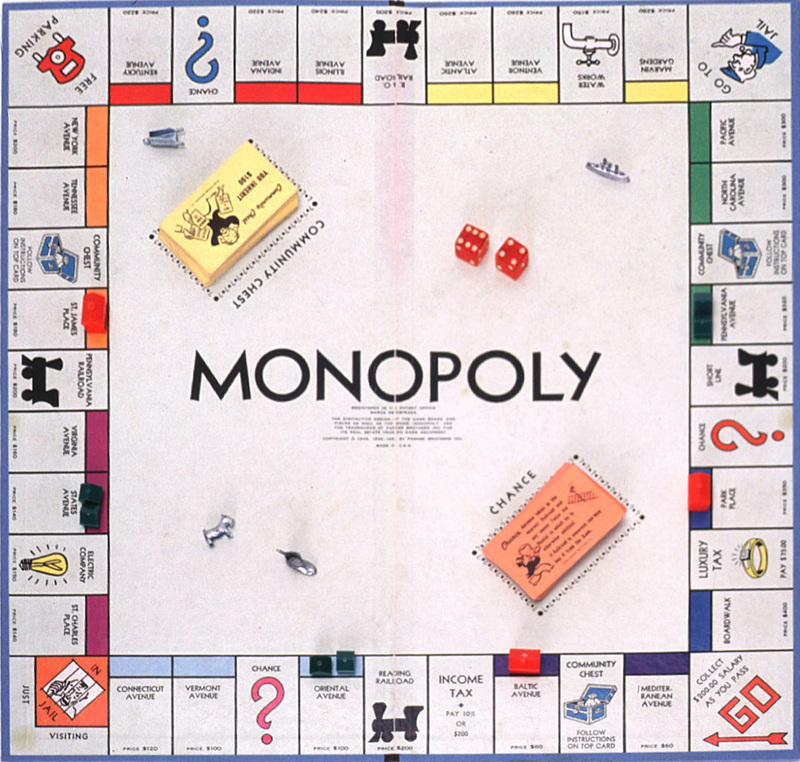 A game is said to have several key elements. 1. Competition – The score keeping element and/or winning conditions motivate the players and provide an assessment of their performance. Note that players are not necessarily competing against each other. In fact, a lot of games have players working as a team to overcome some obstacle or opponent. 2. Engagement – Once the learner starts, he or she does not want to stop before the game is over. This engagement is thought to come from four sources: challenge, curiosity, control, and fantasy. Can learning be fun, yes of course and making it into a game is a great way of doing it. It might be as simple as writing the questions for a quiz based on a subject to be examined and testing a group of friends. Setting the quiz from a learning perspective is probably better than answering the question. Keep to the rules above though, so make sure you offer a reward. Also it might be American football, which I have to admit I don’t understand, but if you do you will love Financial Football click here to play, its a free online game with cool graphics that aims to teach money management skills. Ps the loud one is my daughter. Want to find out more then read this article by Dr. Judy Willis who is an authority in brain research and learning. And just for fun Dawn French and the accounting joke. This entry was posted in How to pass exams - tips, learning, Revision, Stress and tagged Exam tips, Games, gaming, revision, Stress. Bookmark the permalink.